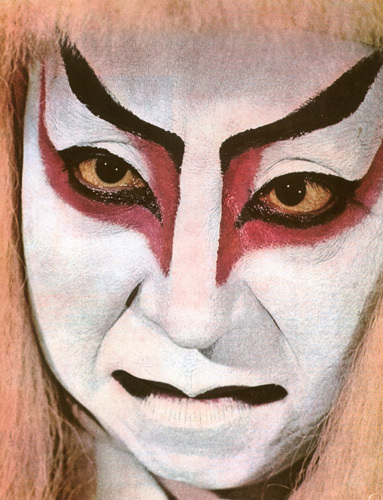 Woman no fan of Kabuki makeover. Police are hunting a man who painted an Asian woman’s face white while posing as a bogus make-up artist at a department store. The shock incident took place at Beales in Bournemouth, Dorset at around 3.10pm on Sunday, December 9. Where the smartly-dressed man is said to have asked the victim – an Indonesian woman aged in her 50s who lives in the town – if she would like a makeover.